Lemonade on the basis of green tea is a very drink rich in vitamins, antioxidant compounds, and also minerals that can support metabolic function and so contribute to the fight against extra weight and obesity. A lot of the green tea lemonade benefits are already known all over the world. In recent years, a lot of people have already realized that their overweight and obesity are not only uncomfortable but also dangerous, because it greatly increases the risk of different serious diseases. 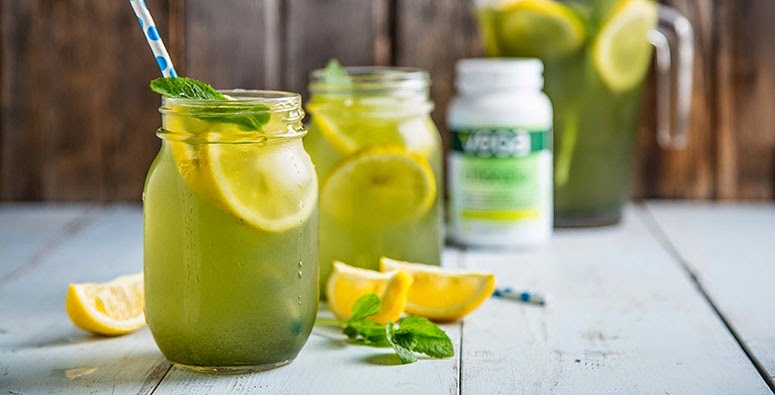 And, as a result, green tea lemonade for weight loss becomes more and more popular among those who are watching their shape and tends to get rid of unwanted body fat. Someone, of course, starts a diet in order just to maintain a slim shape, but most have come to an understanding that it is not a question of beauty but of a health. There are a lot of methods to combat obesity. Among them, there are very effective and healthy. These include different natural dietary supplements that can speed up metabolism (meaning metabolic body processes ), help to raise your energy consumption and to reduce the body accumulation of fat. One such useful product is green tea. It is a plant that has been a leader in the list of ingredients for weight loss for a lot of years.